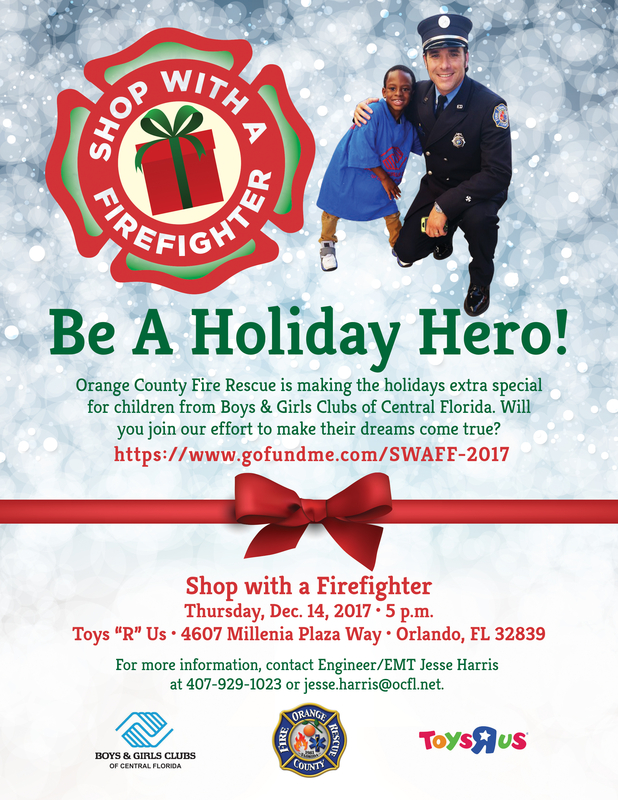 Orange County, Fla. – Orange County Fire Rescue is again partnering with Boys & Girls Clubs of Central Florida and Toys “R” Us to make the holidays extra special for some deserving children through Shop with a Firefighter, which will be held Thursday, Dec. 14, 2017, at 5 p.m. at Toys “R” Us at Millenia. 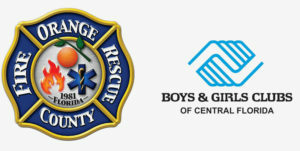 Donations for Shop with a Firefighter will increase the number of children benefitted by the program. Three thousand dollars has already been raised. Additional donations can be made at https://www.gofundme.com/SWAFF-2017 to help even more families. WHEN:Thursday, Dec. 14, 2017, at 5 p.m.